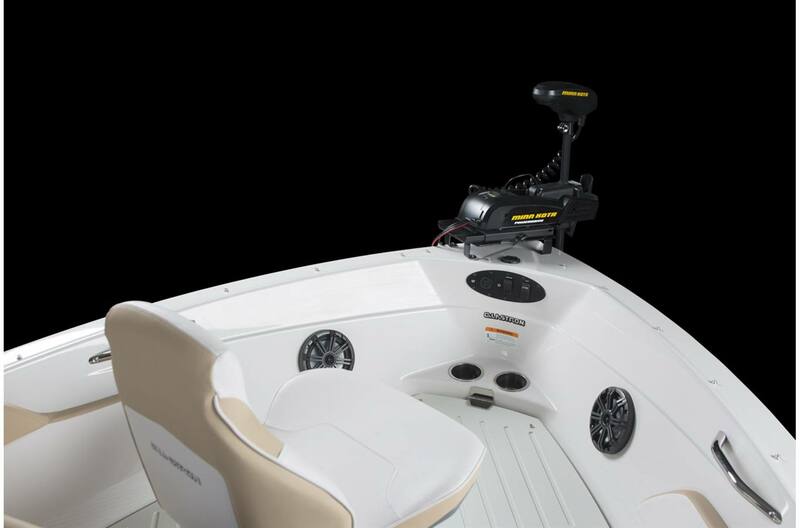 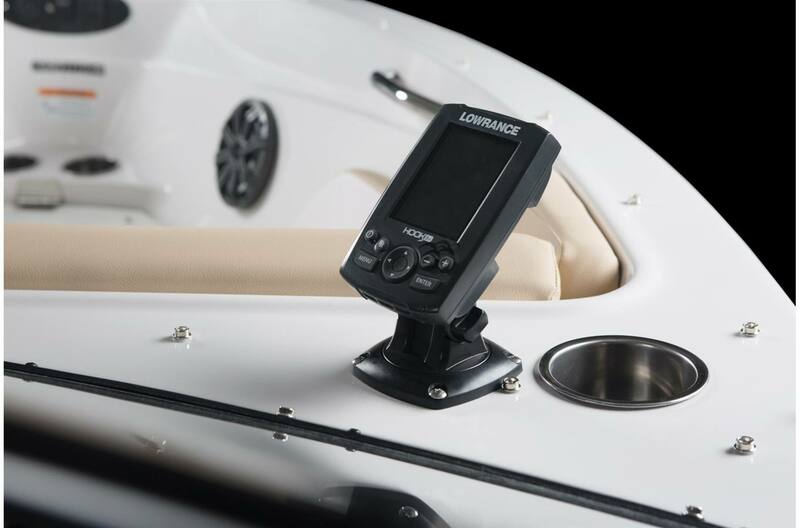 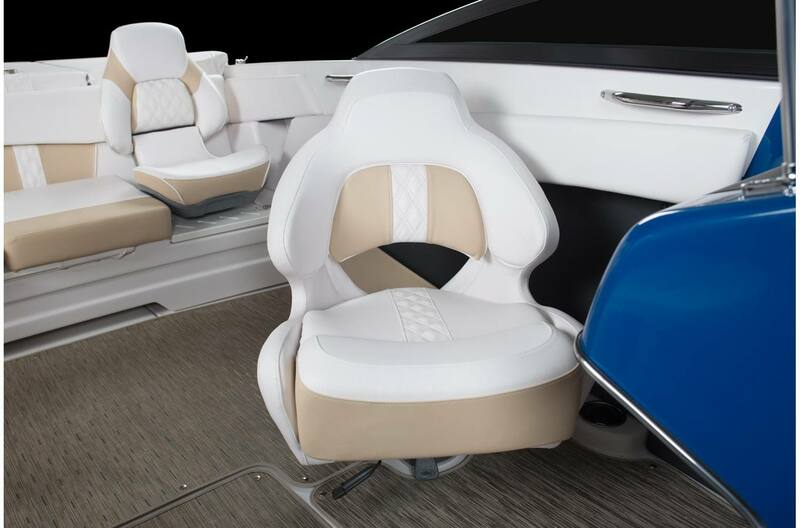 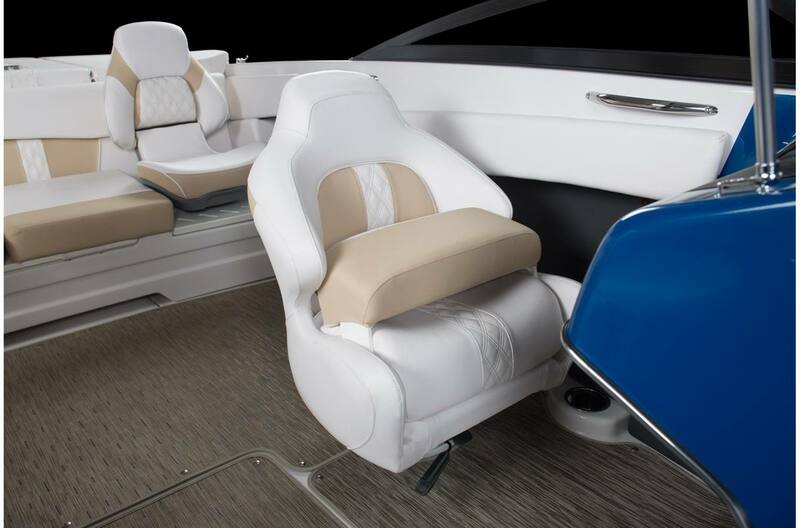 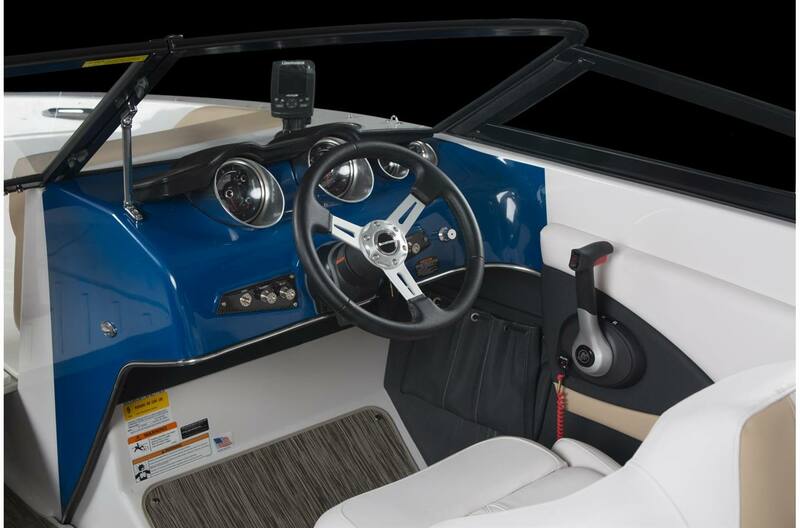 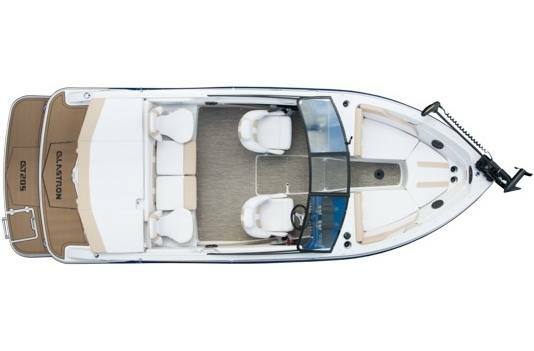 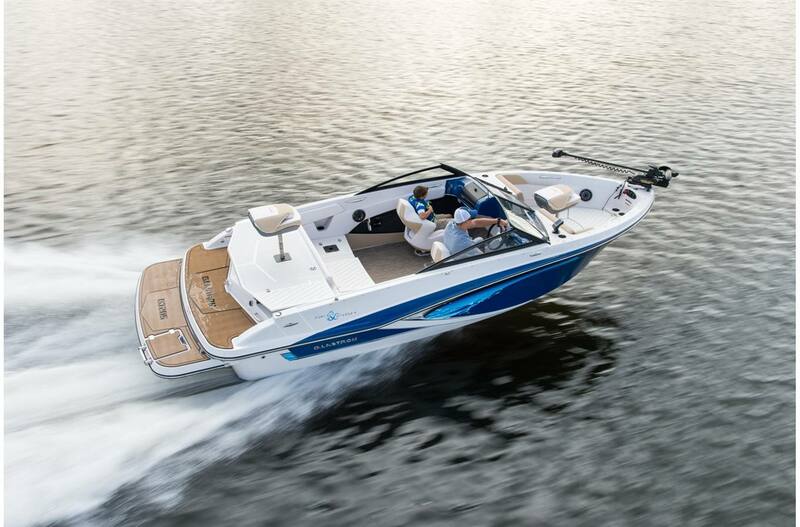 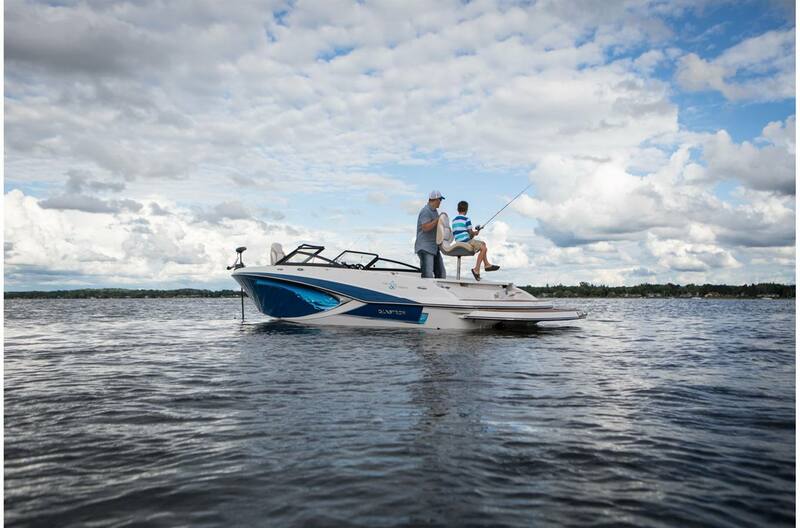 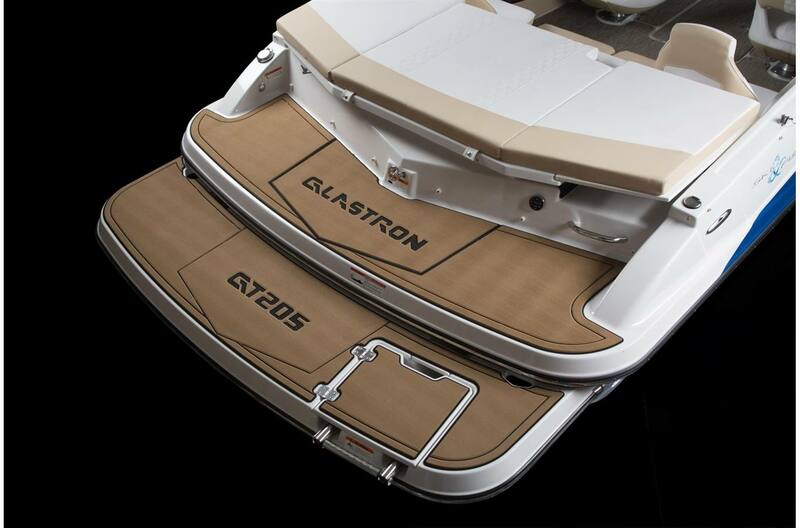 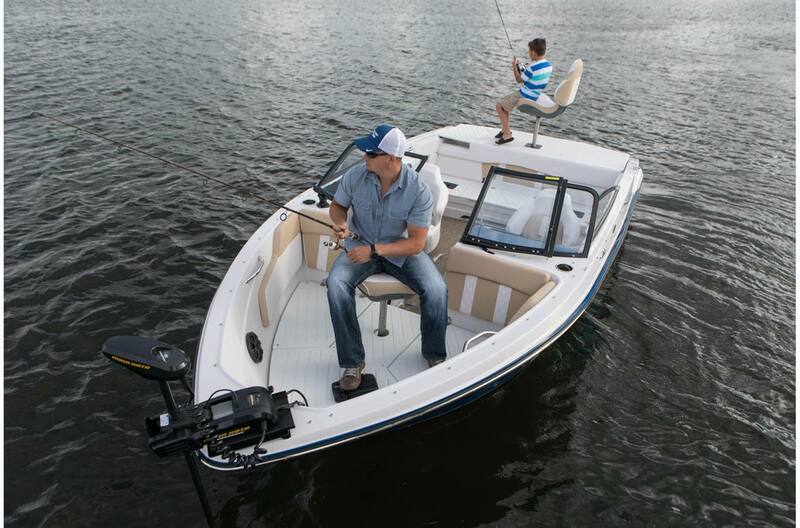 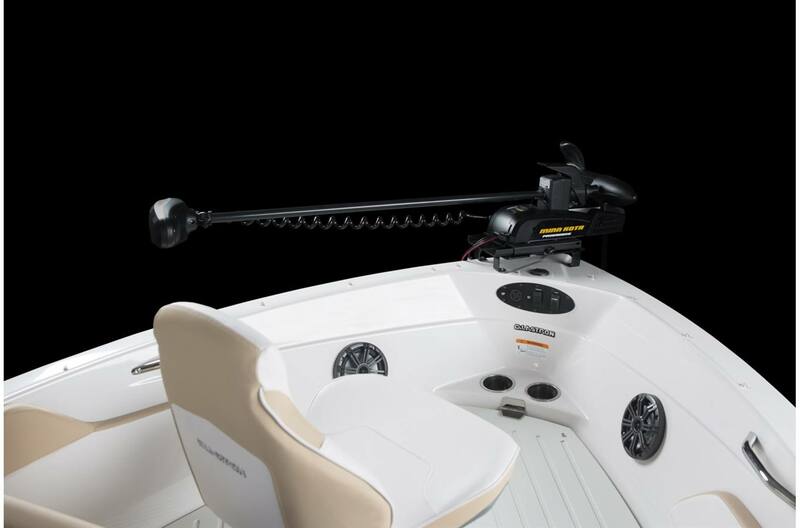 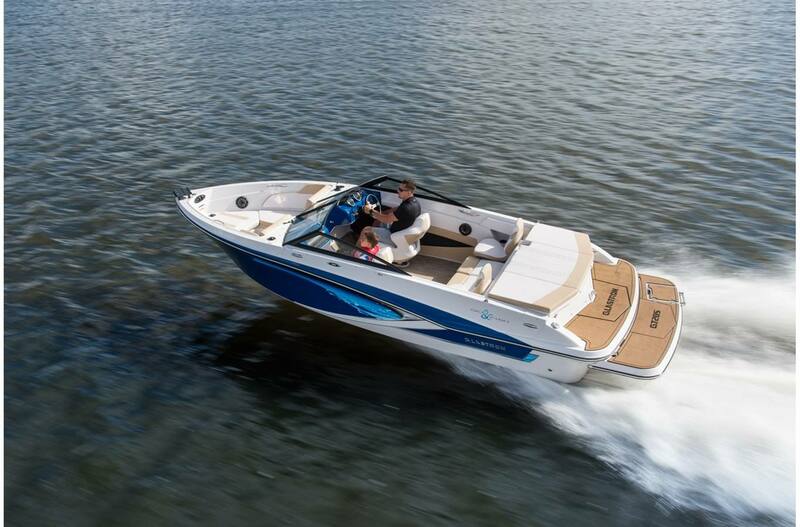 Whatever your needs are on the water, you'll be ready in the adaptable GTSF205. 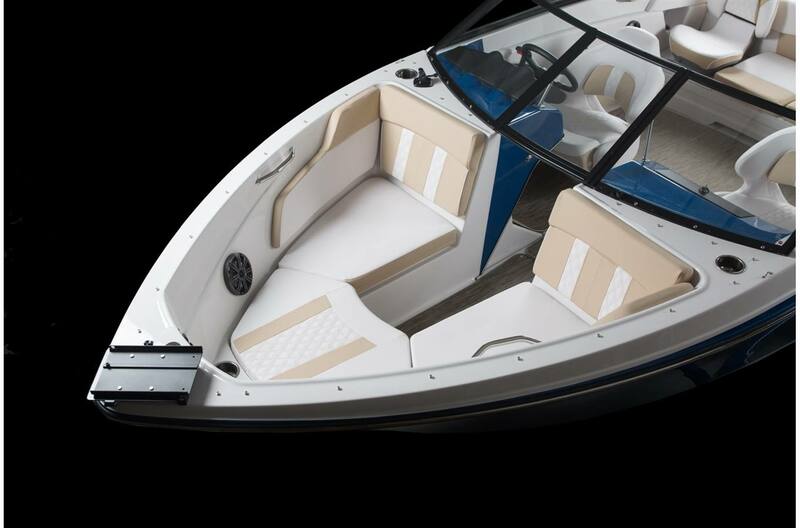 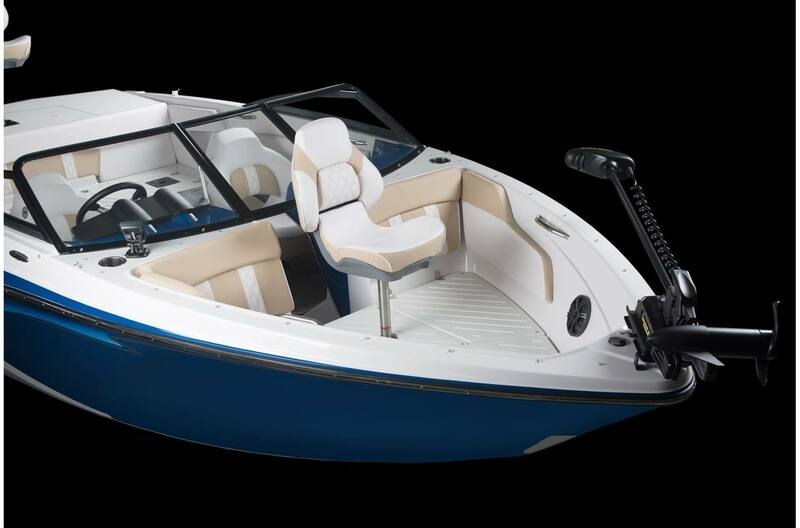 Being that it's produced to accommodate both fishermen and thrill seekers, you'll quickly realize that the GTSF205 comes equipped. 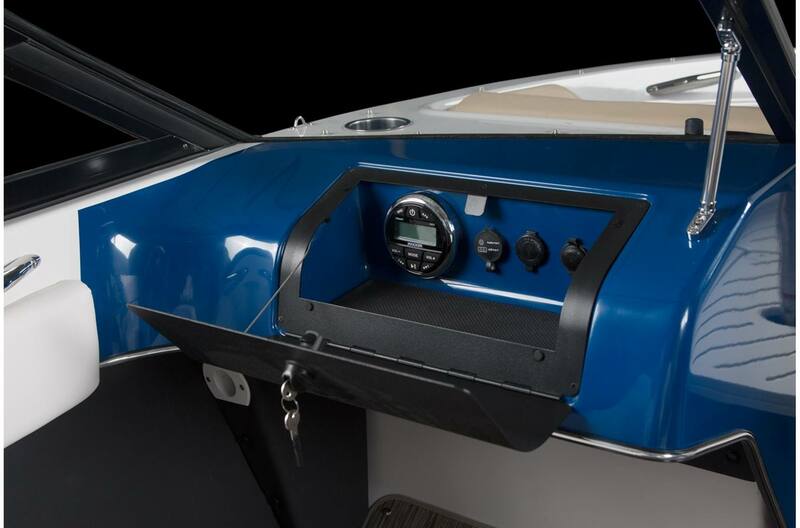 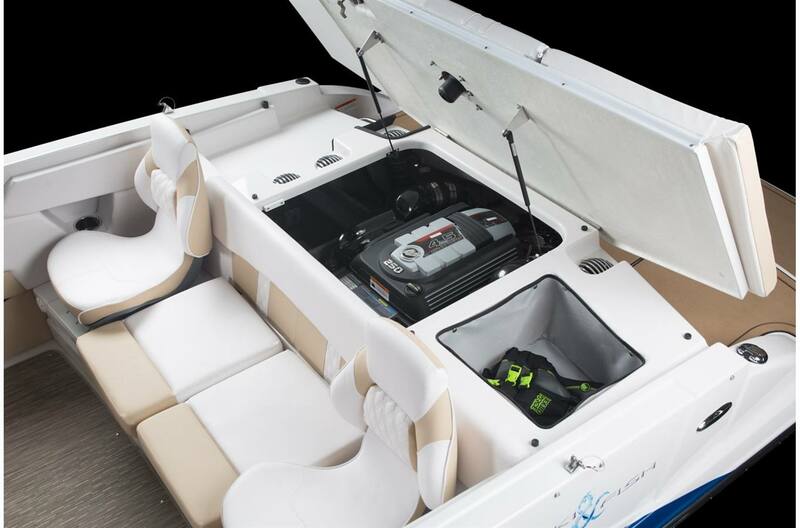 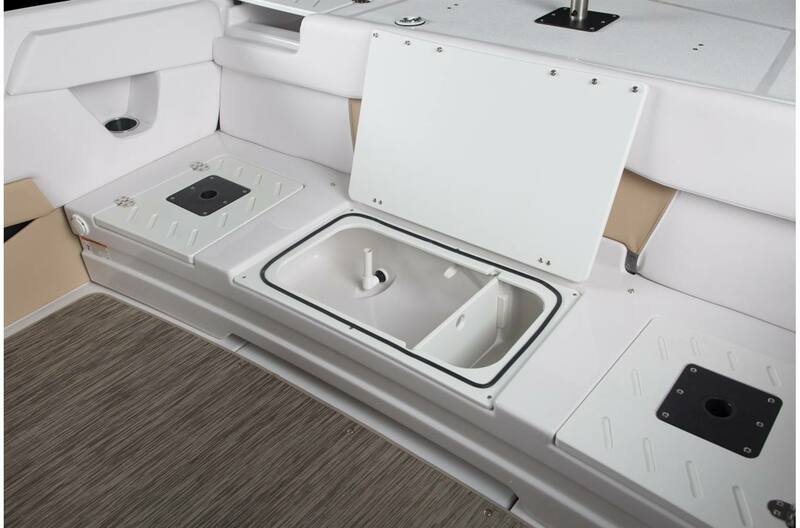 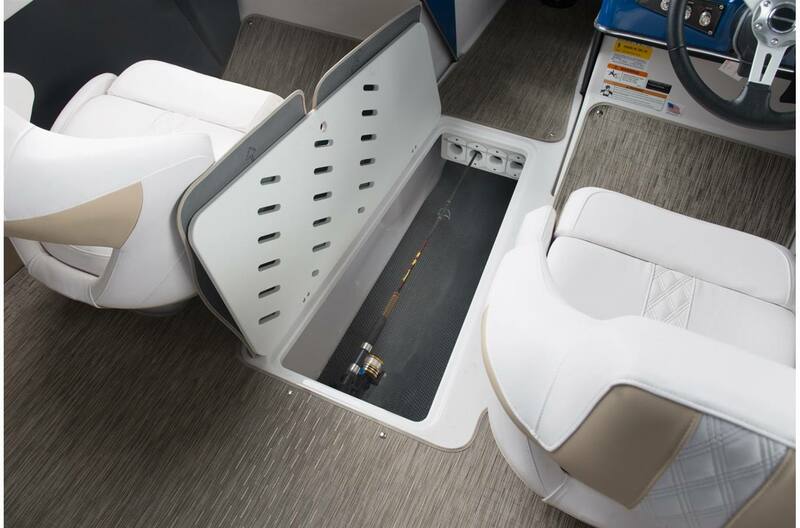 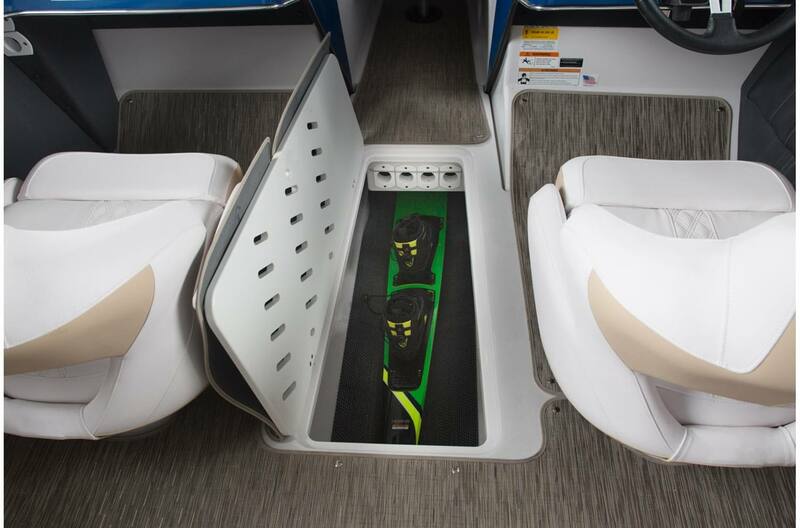 The standard rod holders keep the deck clear when battling that big fish and the roomy ski locker will house all your watersports gear. 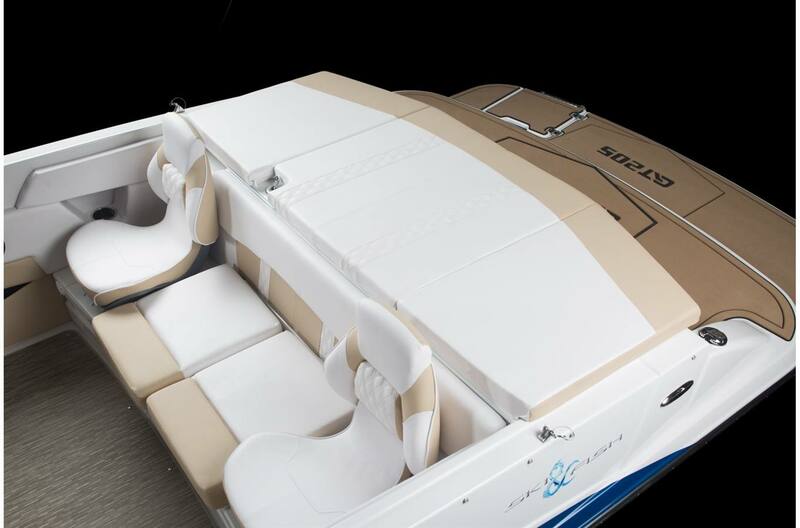 With space for up to nine passengers, take the whole family along, and make this summer an unforgettable one.